Chadwick Boseman (center) and Lupita Nyong'o in a scene from 'Black Panther,' the first superhero movie nominated for best picture. Robert Redford's The Old Man & The Gun and Cincinnati native Kiki Layne from If Beale Street Could Talk were shut out by the 91st Academy Awards nominations announced Tuesday. Yorgos Lanthimos’ The Favourite and Alfonso Cuarón's Roma each had 10 nominations, leading all films. Robert Redford in a scene from 'The Old Man & The Gun'. Credit Eric Zachanowich / Courtesy Twentieth Century Fox Film Corp.
Best picture nominees are A Star Is Born, BlacKkKlansman, Black Panther, Bohemian Rhapsody, Green Book, Roma, The Favourite and Vice. Two nominations were historic: Marvel's Black Panther is the first superhero movie up for best picture, and Roma is the first nomination for the Netflix streaming service. 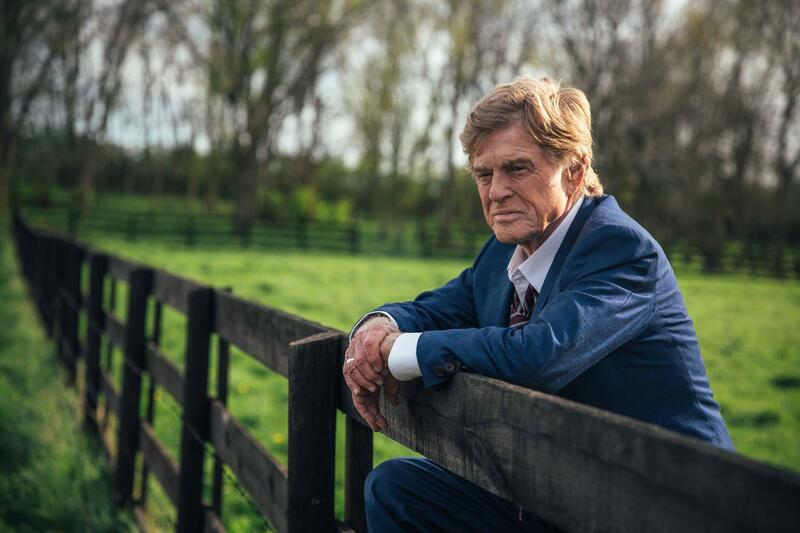 It was the last chance for an acting Oscar for Redford, 82, who says he retired from performing after The Old Man & The Gun. He was nominated for a Golden Globes Award, but did not win. Layne, 26, a 2009 School for Creative & Performing Arts graduate, stars in Barry Jenkins' adaption of James Baldwin's 1974 Harlem love story. It was her film debut. 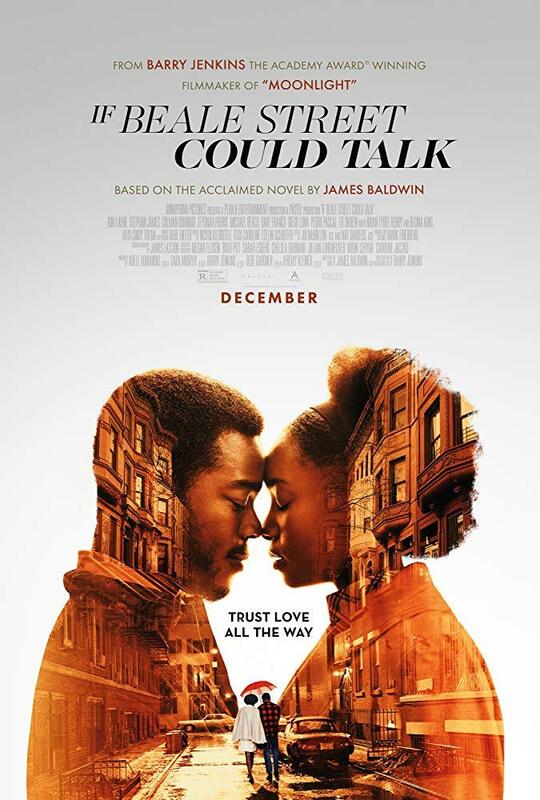 Beale Street did receive three nominations – Regina King for best supporting actress; Jenkins for best original screenplay; and best original score. Among the director nominees were Spike Lee (BlacKkKlansman), his first nod for directing, and Lanthimos (The Favourite), who filmed The Killing Of A Sacred Deer here in 2016 with Nicole Kidman, Colin Farrell, Alicia Silverstone and Bill Camp. The list of Oscar snubs include no directing nomination for Bradley Cooper (A Star Is Born), although the film received eight nominations – including lead actor for Cooper, and lead actress for Lady Gaga. Won't You Be My Neighbor?, the Fred Rogers documentary which grossed $22.6 million last year, was not nominated for best documentary. ABC will broadcast the Academy Awards on Sunday, Feb. 24. No host has been named for the program. Below are the major categories. NPR has the full list of nominees.